One obstacle every student musician seems to come across at some point in their learning is the risk of losing interest, or more specifically, motivation. It’s a recurring theme all teachers see and whether students can overcome this obstacle determines if they continue to pursue music as a career or quit the instrument. Over 50% of students quit an instrument within the first 2 years of taking lessons. They lose interest once the excitement before every practice fades or learning new pieces gets too hard. Thinking they are not making an improvement in their playing is another push factor. One essential aspect of this struggle we need to set straight is that motivation is NOT what you’re looking for. Yes, that’s right. Motivation is something you simply obtain for different skills or interests. In reality, it’s self-discipline to continue practicing and taking lessons that prevents you from making any progress. And I realize this sounds like a cliché, but YOU are the one holding you back. Now that we’ve established this truth, it’s time to reveal how you can improve your self-discipline. You cannot make any real progress if you do not get started in the first place to make changes in your routine. Decide for yourself what your priorities are and then find a place for your music. Do you want to pursue music for a career? Do you want to play the violin just as a hobby? Or are you just trying to get into a great college and receive a scholarship? 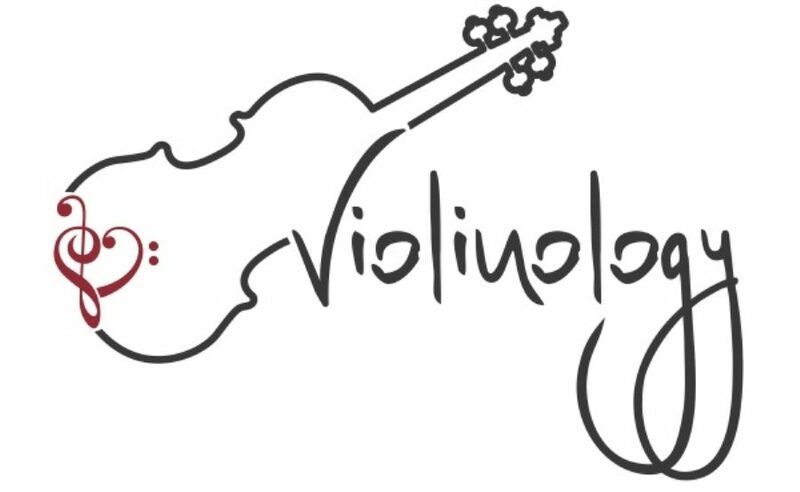 Once you’ve decided, you can build your schedule easily and determine how much time you will dedicate to the violin. Find out which time of the day (depending on work or school) you are most energetic enough to practice the violin. Focus your practice most on that time of the day so you can have an efficient and quality practice session. Next, determine how long you can focus for at a time and how many breaks you will need in one hour of practice. A study completed by Microsoft concluded that the average person has an attention span of no more than 20 minutes. So, find an inspirational (or depressing) YouTube video of a famous violinist or just fiddle around with your metronome for a couple minutes. Something to consider when starting your practice routine is to start out small and slow. It’s okay to practice only 30 minutes a day in the beginning and not be able to brag about your practice record to your orchestra friends. But slowly raising your practice time each week increases your chances of becoming more self-disciplined and building a quality practice session. You’re likely to get more done when pressured over your limited time frame. Warming up with exercises and scales will help you establish technique and refresh things you learned from a recent lesson. Saving a long piece for the last part of your practice makes sure you have room for the technique books and orchestra excerpts you should be learning. In addition, scales are the foundation for your intonation and are useful when it comes time to audition for orchestras. The last tip I would like to fit in this article is to pretend that you have a competition tomorrow. It’s common that students practice their hardest before a performance or recital because of the pressure they feel. Setting goals and equalizing your preparation of a piece over a time frame will ensure you do not procrastinate. In addition, you have more time to “polish” a piece and really enjoy the performance. Just remember, you are not alone. We are all familiar with this struggle and we all experience it at some point. If you have any more questions or tips that have worked for you, please comment! Wow sweetie – great article. Did you write all of this?! I’m getting to know you through your posts – great job. Yeah! Thought I should write some articles myself.